Life leads us down many paths. We make decisions to turn right or left. To follow one path instead of another. To choose one option over so many others. These hundreds of decisions determine how our lives progress. As we progress, we realize that there is more to life that we can achieve. It's this desire for something greater that drives us to action. That is certainly true of where we find ourselves today. All of us at bmôr have experienced many of life’s turns, paths and options and this has taught us so much about business, about people, about family and about life. These experiences have created a fierce desire in all of us to create something more – something that will benefit everyone we come in contact with. These experiences have brought us to a point where all of the right elements have combined to create this exceptional company. 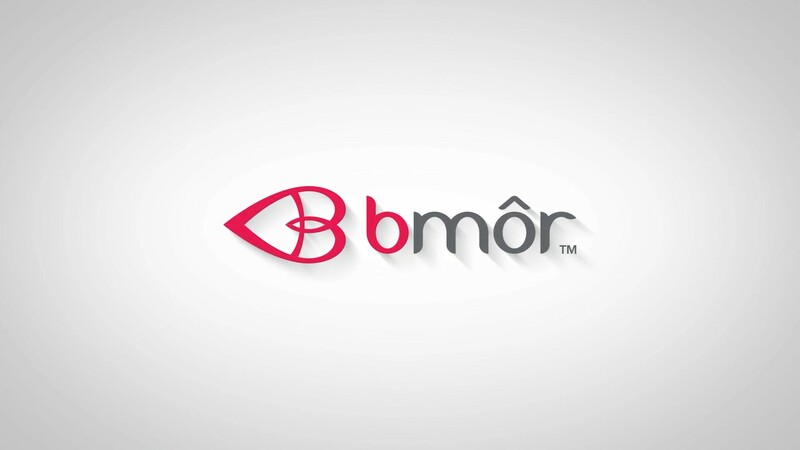 bmôr is the result of the unique intersection of innovative products that are years in the making, highly experienced business people with a passion for the direct selling industry, a powerful financial opportunity, and a desire to make a difference in the lives of others. This convergence of important business elements is what makes bmôr unique. bmôr is the perfect company for people who are looking for something distinctive in this industry we love so much. Come join us and see what a difference bmôr can make in your life. 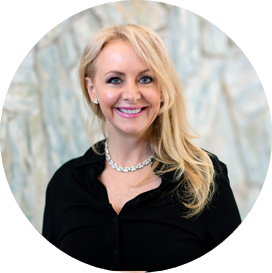 Dave is an accomplished business professional with years of experience in the network marketing industry, both in the field as well as in executive-level corporate positions..
Nancy has a background in advertising and marketing. The last decade she has devoted her life to being 'Super Warrior Mom' for 2 fantastic boys, one of whom has autism. She is on a mission to heal him naturally and share his success with others. 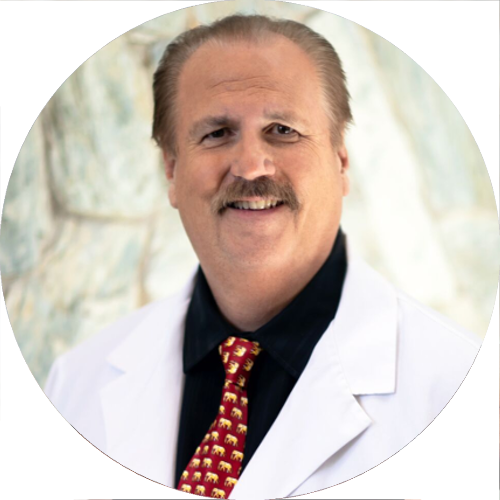 John is a pioneer in the science of health through nutrition. 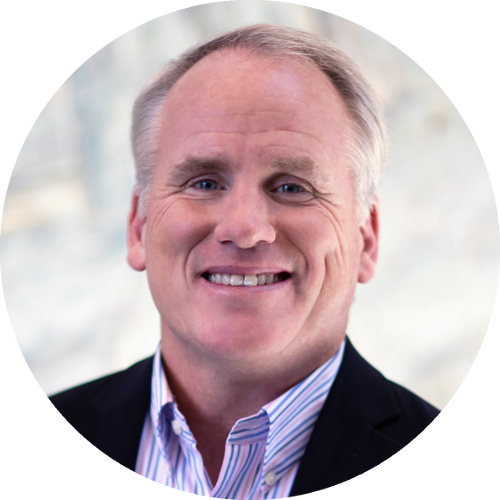 Specializing in probiotics, John is on a mission to formulate cutting edge nutritional products while holding to the strict standards of true natural health. 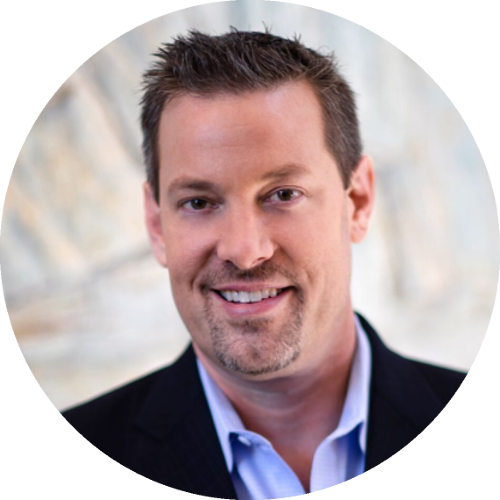 Paul is an experienced executive with almost two decades in the direct sales industry, successfully leading global teams that ensure that the company's brand, products and services are in harmony with the company's strategy and the global demand of consumers. bmôr creates opportunity for entrepreneurs all over the world by donating a portion of profits to emerging markets.